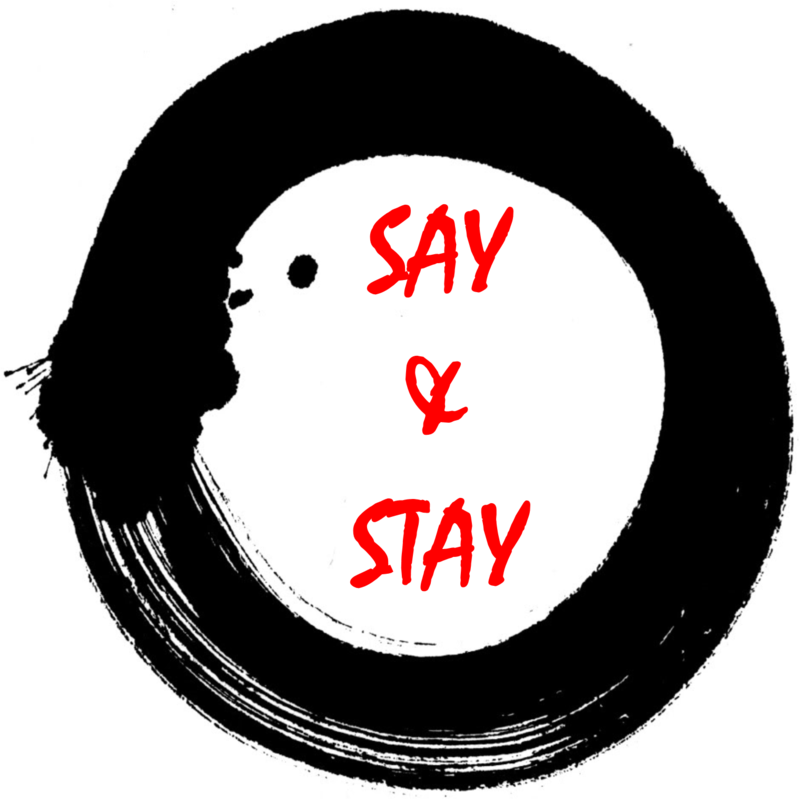 Say & Stay is one of our favorite new games. Say & Stay is a bit Scattergories with a hint of Catch Phrase all wrapped into one! Have your group of ten students line up facing the crowd (if you’re playing with the entire group, you can have them form a circle). Hand the first person in line an item to hold. This will be passed down to the next person in line once an item from the designated category has been correctly guessed by the person holding it. EXAMPLE: The category is Super Heroes and the first person holding the item says, “Iron Man.” They would then hand it to the next person, who would say, “Superman,” and so on. This process keeps going until someone guesses incorrectly or can not come up with an answer in 7 seconds. Their time does not start until they are holding the item. One by one, you’re group will be eliminated as they fail to provide an answer in the allotted time or guess incorrectly. Once someone is eliminated, begin a new category with the next person in line. Keep going until you are down to two and then crown your Stay & Say winner. If they come up with all the items on a list (say books of the Bible or Pixar Movies), then no one will be eliminated and you will proceed to the next round. It is highly unlikely, but not impossible. Come up with your own categories as well! 1. Remind participants to speak up so that the group can hear them. 3. Have the audience participate. After someone was eliminated, see if anyone in the audience has an answer that would fit the category. 4. Award the winner the item that they’ve been passing along to one another during the game as a fun reminder of their victory!